Mr. Roger Johnson is an educational assessment expert with broad experience of developing strategy and introducing process improvements in the risk-averse environment of high-stakes examinations. 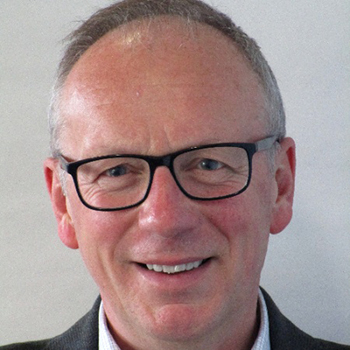 Originally a teacher, trainer and examiner both in the UK and overseas, Roger then worked for Cambridge English for 25 years, in a wide range of roles. When he left Cambridge in 2017, he was Chief Operating Officer, leading a team of 360 staff covering assessment design & content, QA & validation, distribution channel management and backoffice operations. He has a particular interest in how developments in language teaching and testing can interact to deliver real benefits for learners and teachers. Roger has a first degree in law, a Master's in English teaching from the University of Manchester, and an MA from Cambridge University.